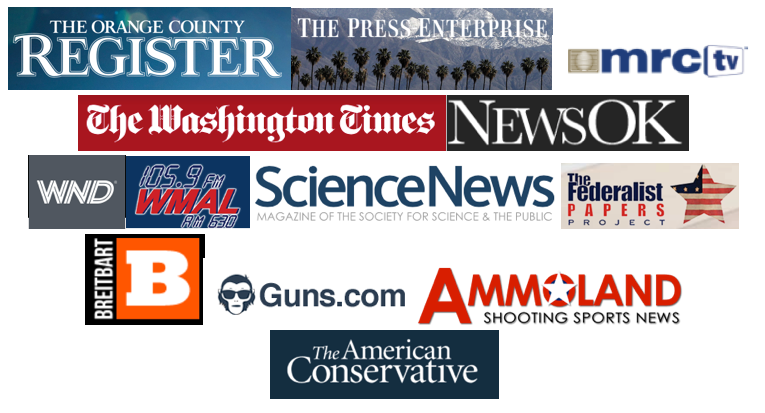 On May 22nd, the New York Times published an investigative report on mass shootings. It claimed that about three-quarters of mass shootings involved blacks. 86 percent occurred in zip codes “poorer than the nation as a whole.” But their data came from less than reliable sources. • More gun control. Also pushed by Mr. Newsom, who is running for governor in 2018, this initiative, among other things, bans “possession of large-capacity magazines.” John Lott and other gun scholars have shown such bans do not cut crime. John Lott talked to Greg Garrison on WIBC in Indianapolis on Katie Couric’s new movie that edits people’s comments to distorts their responses (Friday, May 27, 2016 from 11:05 to 11:30 AM). President Obama is taking a big step towards creating a national gun registry. 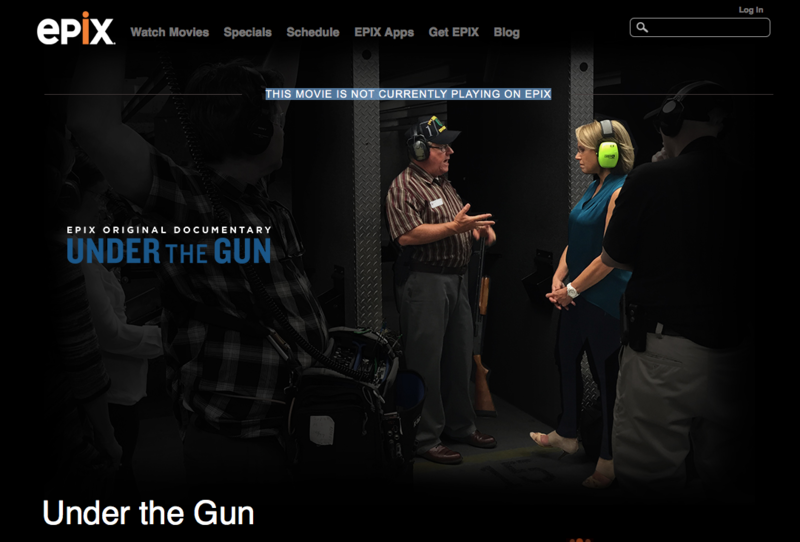 CPRC Lecture: Who do Expanded Background Checks Really Stop from Buying Guns? 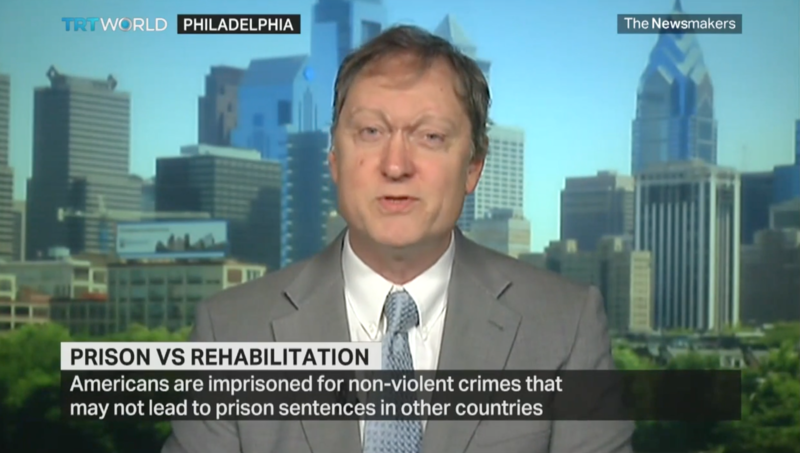 Dr. John Lott from the Crime Prevention Research Center debated Baz Dreisinger from the John Jay College of Criminal Justice appeared on Turkish TRT World’s The Newsmakers to debate whether prison deters crime and whether prison should be abolished (Thursday, May 26, 2016). At a White House conference on Tuesday with representatives of state and local law enforcement from all 50 states, Vice President Joe Biden asserted that an “overwhelming majority” of Americans fully support so-called smart guns — firearms that can only be fired by a particular person. The media — from fact checkers to late night talk shows — has had a field day claiming that Trump is making false statements on guns. The media ought to have lost credibility by now. Last Friday at the NRA convention, Donald Trump forcefully repeated his challenge to Hillary Clinton on guns: “As I said before, she wants to abolish the Second Amendment.